Kansas State University researchers are embarking on a five-year project to study the immune systems of mosquitoes. A research team at Kansas State University was awarded $2.9 million from the National Institute of Health to conduct research on the immune systems of mosquitoes. Kristine Michel, an associate professor of biology at K-State, has studied mosquitoes and their immune systems for more than 20 years. She will lead the five-year project. The research will combine elements of genetics, biochemistry and network science to understand mosquito immune response. It is a new approach to an important topic, Michel said. She said the project will help develop an understanding of insect immune systems and how they interact with and affect humans. “We are trying to understand how an organism fends off infections,” she said. “You do this, I do this, on a daily basis. She said learning how mosquitoes react to infections is especially important because they are one of the most common transmitters of infectious diseases worldwide. “Understanding how we can either reduce or eliminate mosquitoes from transmitting diseases is obviously important for global health, but also here in Kansas,” Michel said. The goal, Michel said, is to come up with the best approach to combating often deadly mosquito-borne illnesses worldwide, without eliminating the mosquitoes themselves. Ray Strunk is an intern in the KMUW News Lab. Southwest, north-central and south-central Kansas is under a high-risk warning for West Nile virus. 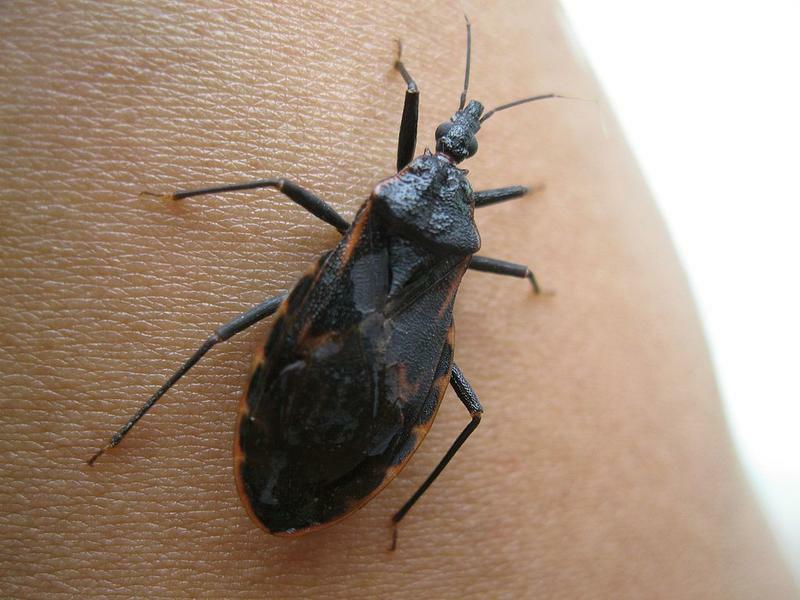 According to the Kansas Department of Health and Environment, portions of northwest, northeast and southeast Kansas are under a moderate-risk warning for the virus. That is based on historical data involving previous cases. Multiple cases of West Nile virus (WNV) have been confirmed in horses across Kansas over the past few weeks. 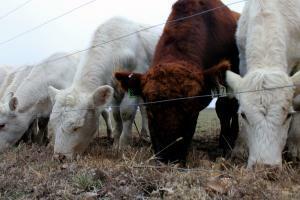 According to the Kansas Department of Agriculture Division of Animal Health, 10 confirmed cases have been reported in Lyon, Marion, Neosho, Seward and Wichita counties. KDA Spokeswoman Heather Lansdowne said there may be other infected horses that haven’t yet been tested. In July of 2013, 49-year-old Candace Stark donated blood in honor of her mother who had leukemia. Seven weeks later – she received a letter from the Blood Centers of Central Texas diagnosing her with Chagas disease. "It came with a letter that stated I needed to see a healthcare provider and that I couldn’t donate blood any longer," Stark says. As summer descends, concerns continue to mount that the Zika virus will spread in Texas over the coming months. In response, the City of Amarillo’s Public Health and Environmental Health departments have launched campaign called Mission Mosquito. 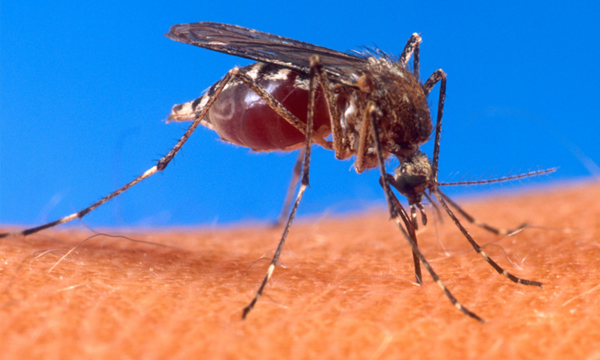 The goal is to educate the public on how to prevent mosquito bites and reduce breeding areas in the city, reports MyHighPlains.com. 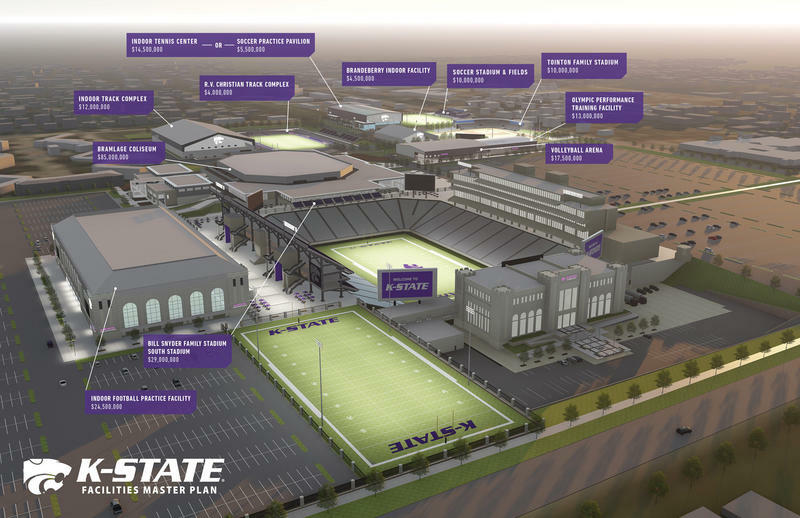 Kansas State University announced plans to upgrade facilities for each of its 16 sports programs. The $230 million-plus master plan was unveiled by Athletic Director Gene Taylor on Friday. The school said the projects will be financed through private donations. The largest of the projects is an $85 million renovation of Bramlage Coliseum, the university's 30-year-old basketball stadium. This project will include a new grand entry and ticket office, along with space for a K-State athletics hall of fame. Since its inception over a decade ago, the Department of Homeland Security has had authority over the $1.25 billion National Bio and Agro-defense Facility, or NBAF, under construction on the campus of Kansas State University. Biosecurity Research Institute provides upper-level training for students working with transboundary animal diseases Tuesday, March 7, 2017 Program fellows Fellows in the transboundary animal diseases training program don scrubs and protective outerwear in a teaching laboratory at the Biosecurity Research Institute at Kansas State University.